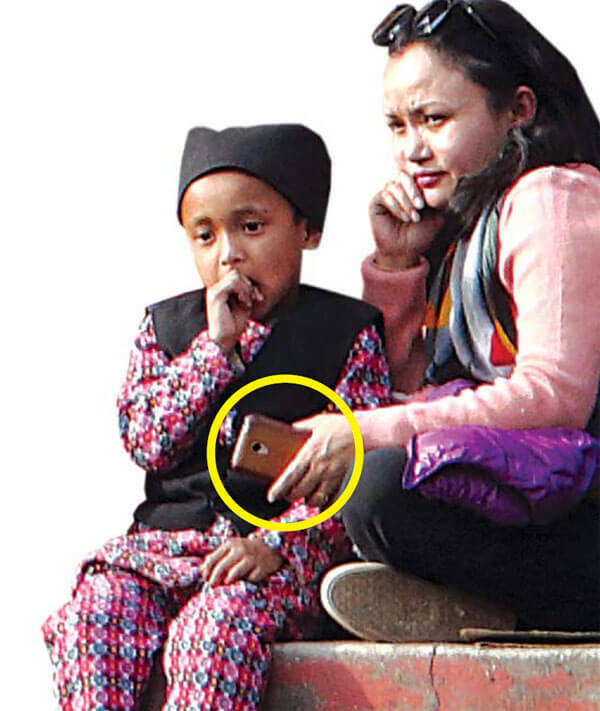 With 91% of individuals now owning at least one mobile device and almost half of them smartphones, the number of Nepalis using the Internet is rising exponentially. Among them, Facebook and its Messenger app is the most popular, according to the Nepal Media Survey 2019 conducted by Sharecast Initiative. There are now more than 8 million Nepalis with Facebook accounts, and almost 88% of 4,129 respondents to the survey say they use Facebook, while 45% are on Messenger. Facebook and Messenger are far ahead of the second most popular social media app, IMO, used by 35% of respondents, while 34% regularly access YouTube. The Nepali app HamroPatro has now notched 4%. Facebook is also increasingly the preferred source of news and information about local, national and international happenings. Almost 5% of respondents use Facebook to learn about local events, and 9% rely on it for national and international news. Despite that, the level of trust for Facebook content is low (2%) compared to mainstream radio, tv and newspapers. This indicates that Nepali Internet users do not necessarily trust the most popular Internet sites. 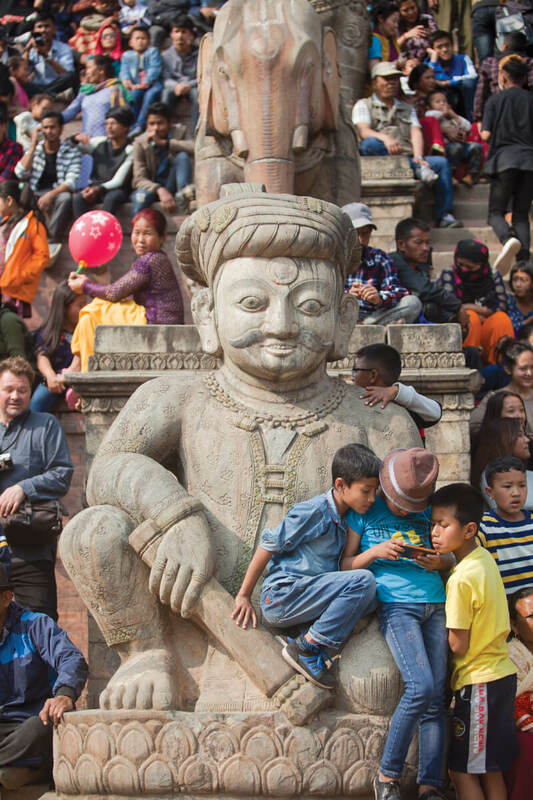 User-generated content appears to be lower in Nepal than in other countries, meaning most respondents appear to be only consumers of information. Nearly three-quarters of those questioned say they have never posted about local issues on social media, and only 1% actually post local happenings on their walls. Another Facebook-owned platform, Instagram, is used by a much lower proportion (4.2%), although it appears to be more popular among urban educated youth. Twitter usage is almost negligible (1.2%). 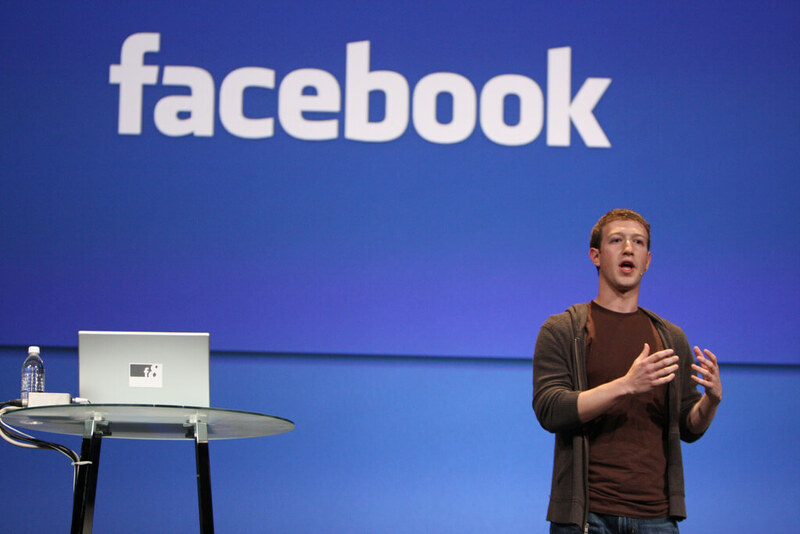 Inevitably, growing access to mobile phones and the Internet has increased the use of Facebook and other media. 95% of households now own mobile phones, on average 2.5 devices per home. Province 2 has the highest mobile phone ownership – 96.8% at the household level – followed by Gandaki province at 94.6%. Even though use of broadband and wifi has not reached rural areas, mobile data services from telecommunication companies like NCell and NTC have facilitated social media usage in rural Nepal. Mobile data usage is highest in the Far west at 80%.